Nothing says Halloween like a plate of delicious spaghetti. 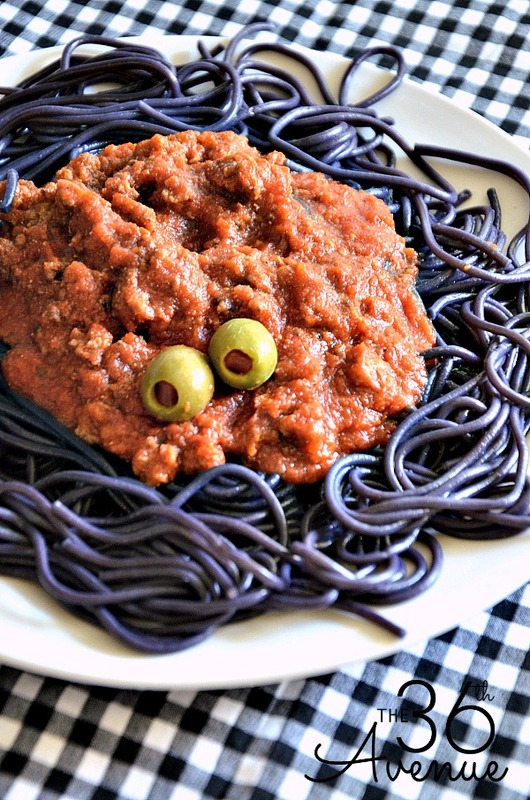 Now, I’m not taking about any ordinary Spaghetti Recipe but our spooktacular Halloween Spaghetti. 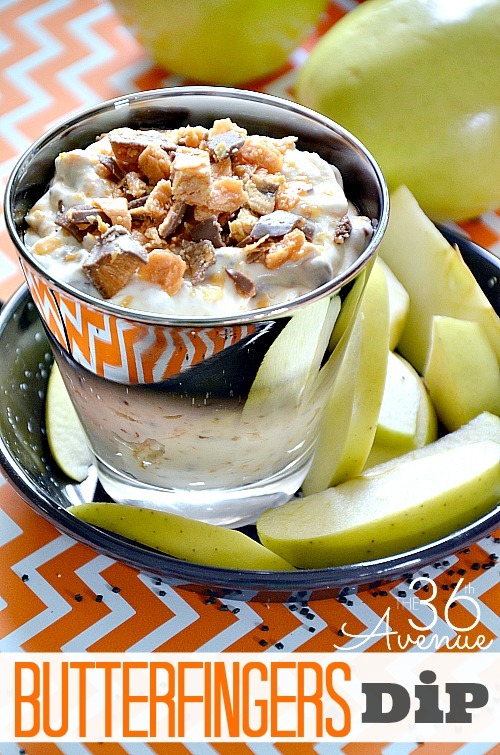 This is our favorite Halloween Recipe. It is perfect for Halloween Parties and trust me all your guest are going to love it as much as we do! Take a look! ©the36thavenue.com DO NOT copy, save or paste this image! Don’t leave the spaghetti in the water. Drain right away. Add a bit of olive oil to the cooked pasta. This will make the pasta not to stick. The pasta won’t stain your mouth and it will taste like regular pasta. 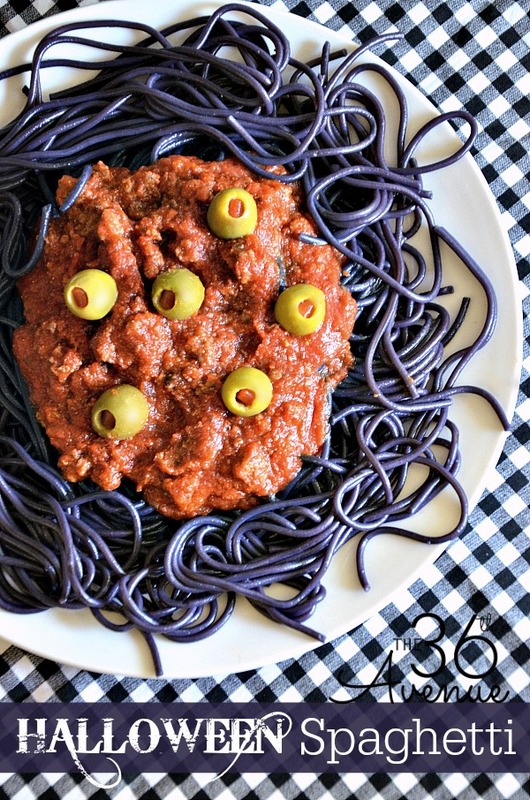 Top the pasta with our favorite Spaghetti Sauce and olives. 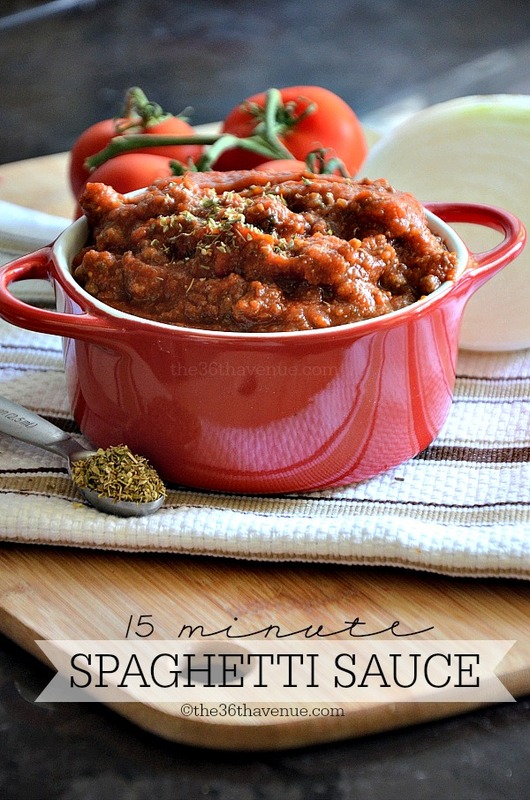 You can find the recipe for our 15 Minute Spaghetti Sauce HERE. 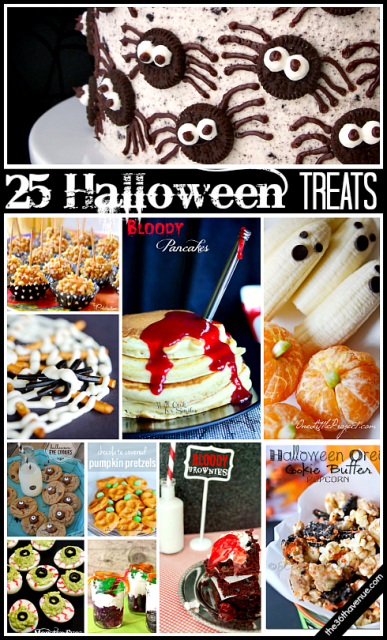 Here are some other Halloween Recipes we love! 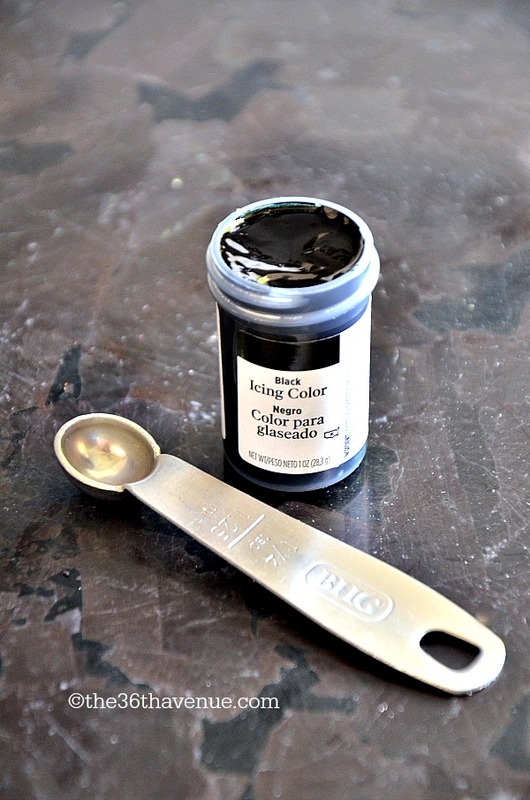 Squid ink pasta is available and is naturally dark rather than using food dye. This is such a cute dish! 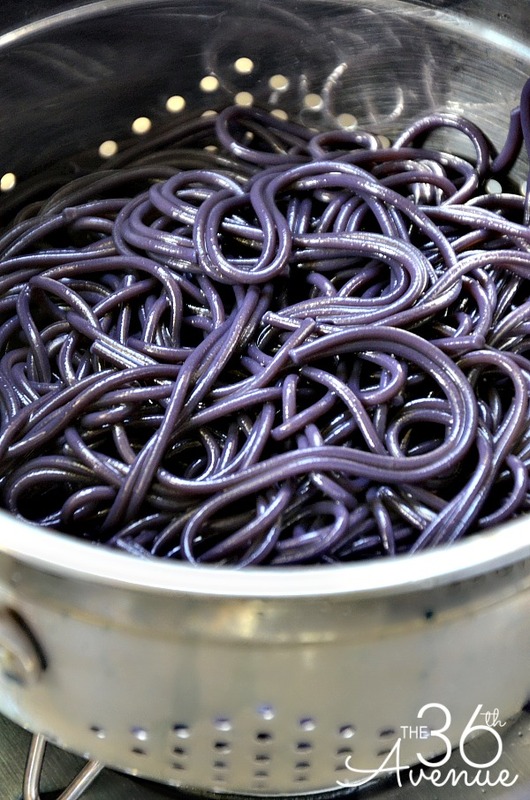 I would try finding squid ink pasta and making the sauce above for a great Halloween meal. Thanks for a great idea! So creepy and fun! LOVE it!! 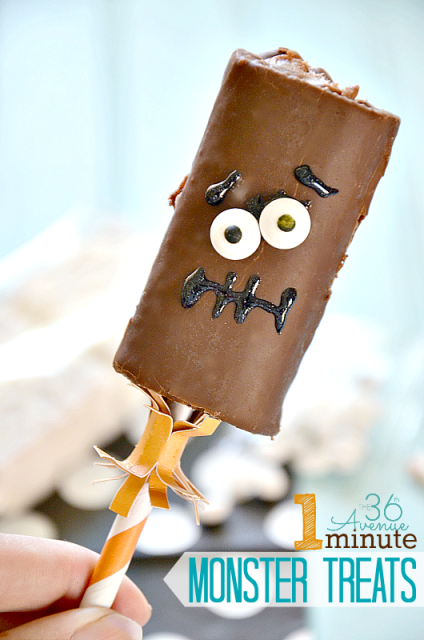 I am so making this for Halloween! The kids would love it! Pinned!